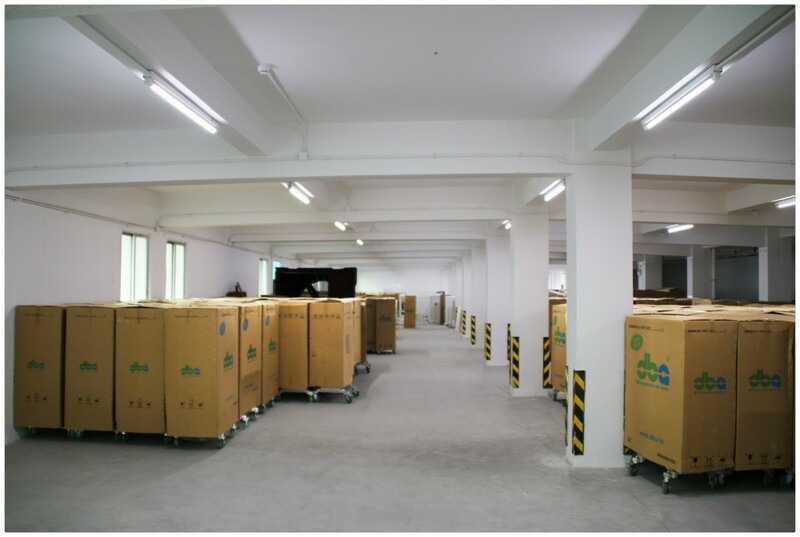 DBA was established in 2006, is a Hong Kong based air cooler supplier. 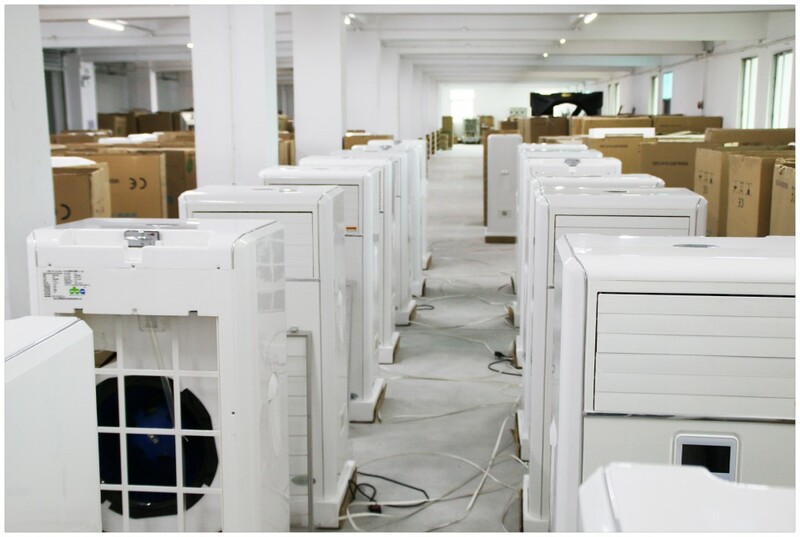 We provide sales,installation and maintenance of air coolers for commercial and industrial sectors. 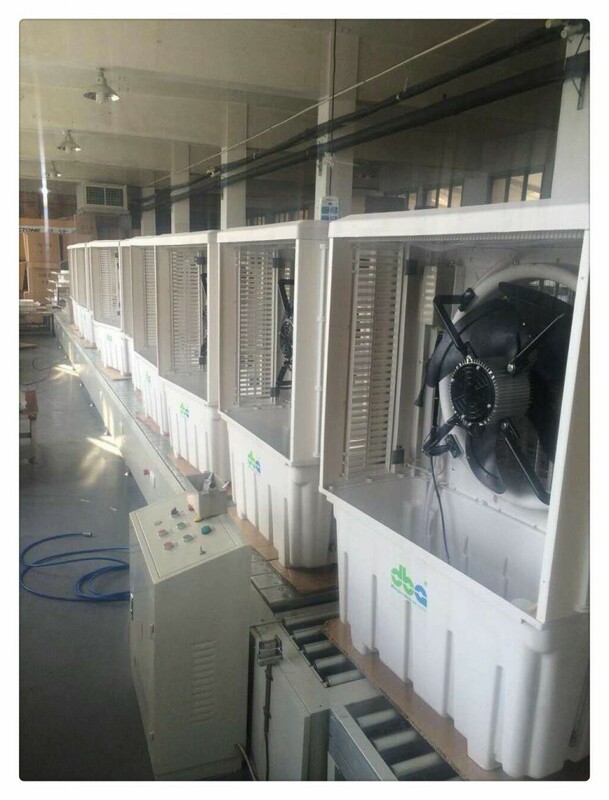 Air cooler can be used both outdoor and indoor venues, special effect in cooling open area, where air conditioner would be impossible to operate in open area. 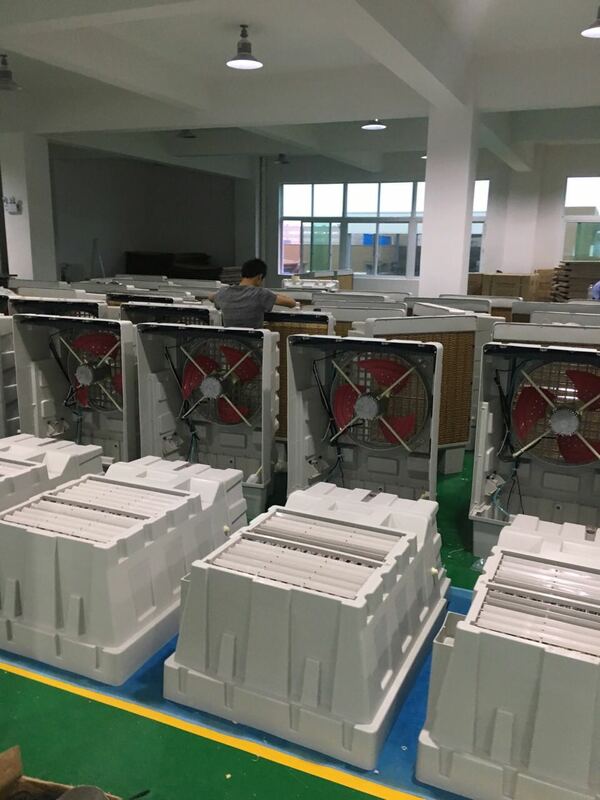 Today our business has steadily expanded and increased a variety of diverse cooling systems such as portable air-con and dehumidifier to satisfy any cooling requirements in evolving market. 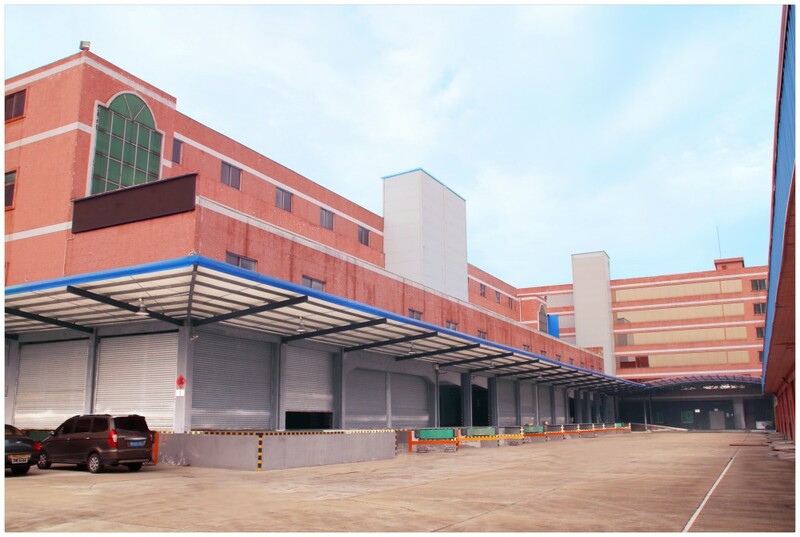 We are committed to provide quality products and services to our customers at competitive prices. 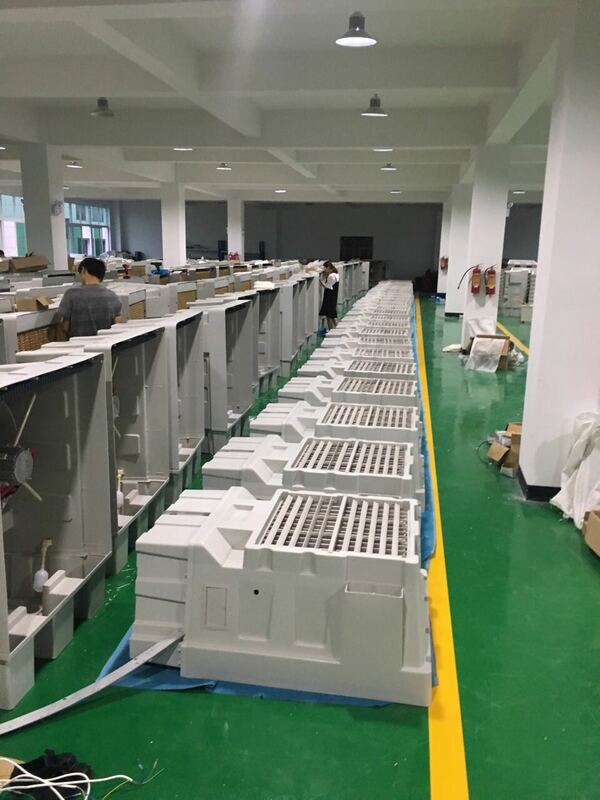 Our mission is to bring a cleaner and healthier cooling solution to marketplace.